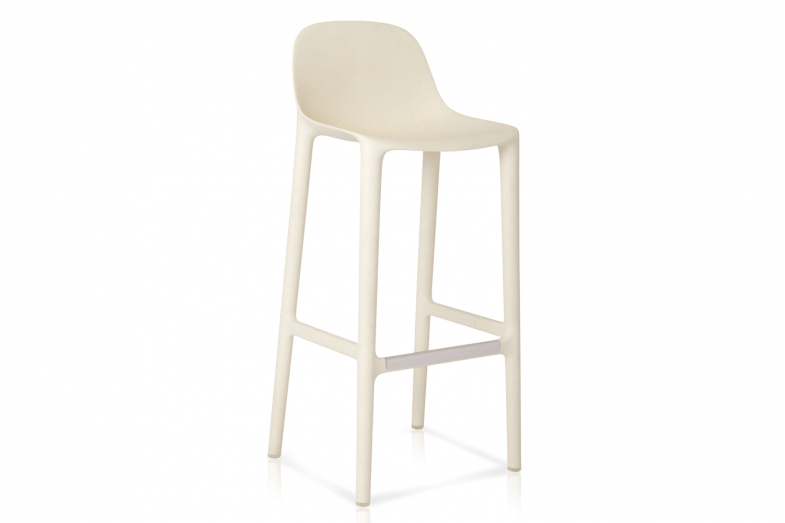 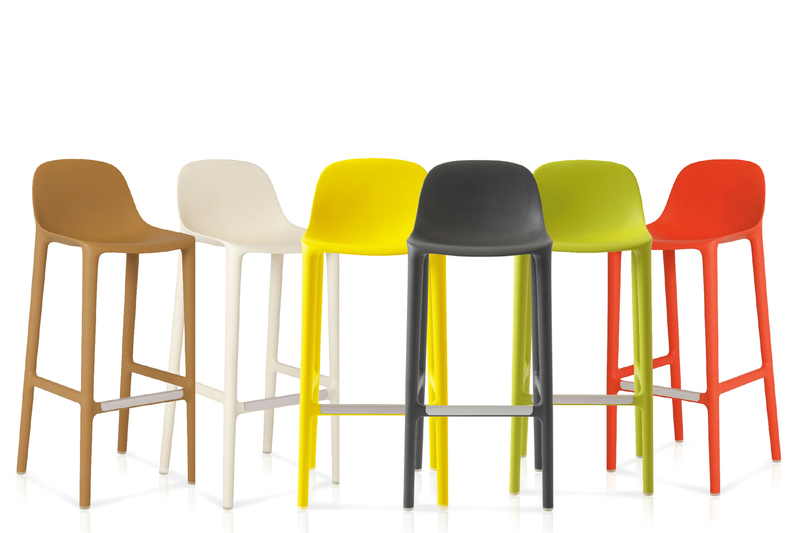 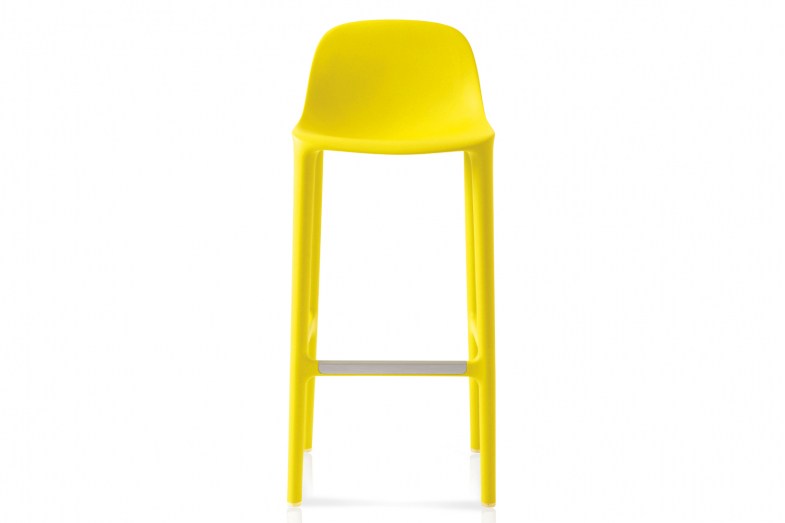 Created by Philippe Starck and Emeco, the Broom stool is reclaimed, repurposed, recyclable and designed to last. “Imagine”, says Philippe Starck, “a guy who takes a humble broom and starts to clean the workshop and with this dust he makes new magic”. That’s why it is called Broom chair. 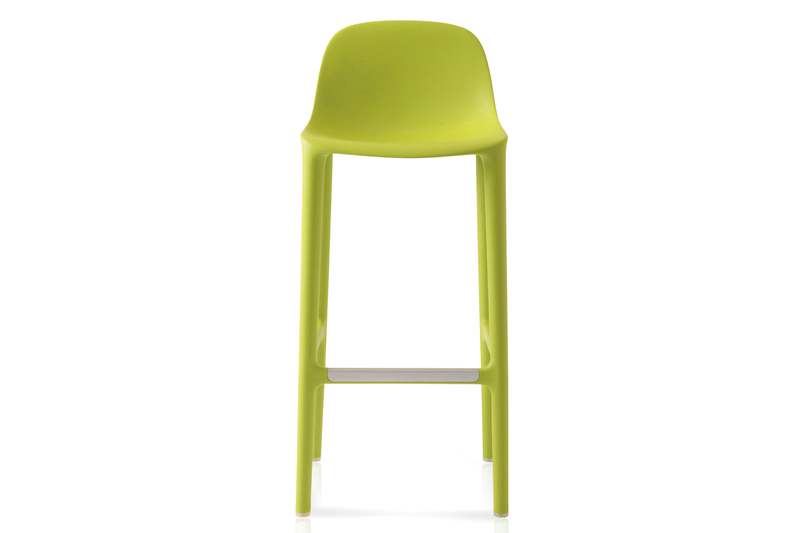 The Broom chair is made of new environmentally sound material built on a formula using 75% waste polypropylene and 15% reclaimed wood fibre, reclaiming plastic and discarded wood fibres from the industry floors, materials that otherwise would end up in the landfill. This highly durable chair comes in six colours and can be used for the indoor and outdoor environment, except for orange.